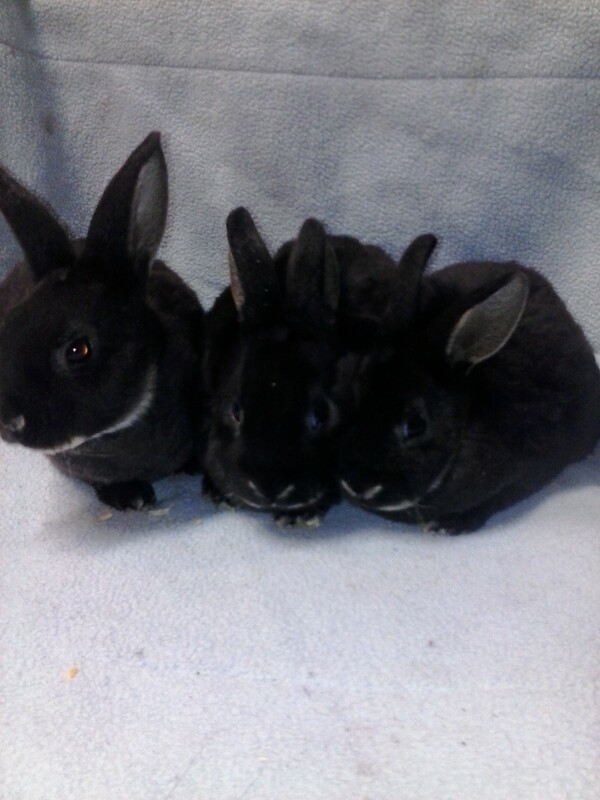 I'm a 15 year old living in Madison Ct, I've been really interested in getting a rabbit recently but our financial position and our house isn't really suited for one. I was wondering if maybe I could volunteer or something? I don't really have any experience with rabbits other than raising a Cottontail my dog dug up. She killed and ate the others. It later died from an infection from a bite the dog had given it but it lived for about a week or a bit more. I know they need a lot of exercise (I've done a lot of recent research on them) and I could watch them while they run around in a pen or clean out their cages, which I already do for my snake, so the smell won't bother me haha.